The most frequent question that we receive from our students is : “I’m new to photography, which camera / lens should I buy”? Buying a camera & photography equipment as a beginner is a difficult task – with so many offers and information, it can be really confusing. So we have prepared the following buying guide for the beginners, with prices that you can find in Switzerland. In this guide, we will suggest a complete kit for three different budgets for beginners. The prices are based on toppreise.ch current prices for Switzerland and can change over time. The same equipment will probably be more expensive in big retail stores like FNAC or Mediamarkt or InterDiscount – however you might get even better deals if you follow their promotions. Of course buying a better camera / lens does NOT make you a better photographer:) Make sure to check our photography courses to learn how to use you camera and take better photos. Plus: A camera strap (~30chf – 80chf) & Adobe’s Creative Cloud photography plan (11.9chf / month) that includes Lightroom and Photoshop. Plus: Camera strap (~40chf – 80chf) & Adobe’s Creative Cloud photography plan (11.9chf / month) that includes Lightroom and Photoshop. Tripod SIRUI N-2004 (height: 165 cm, aluminum, 1.6kg): 230chf for night photography or a portable flash (Nikon SB-500 for 200chf) for portraiture. Plus: Camera strap (~30chf – 90chf), Adobe’s Creative Cloud photography plan (11.9chf / month) that includes Lightroom and Photoshop. OK, Where do I buy these in Switzerland? MediaMarkt Meyrin: Bring a copy of one of our newsletters and get a MediaMarkt gift voucher worth 10% of your purchase. More info here. Toppreise.ch: Usually the best prices in Switzerland, which compares different online retailers. You will get it to your address with Swiss guarantee. Second hand: Check out Anibis.ch (free) and also ricardo.ch (paid). The recommendations above can be considered an all-purpose starter kit rather than a list tuned to one specific type of photographer. As your photography becomes more specialized — portraiture, landscapes, wildlife, or anything else — you will gravitate towards more specialized equipment as well. The camera technology changes all the time, so do not buy too expensive cameras if you don’t know exactly what you are paying for. If you will buy second hand, don’t buy more than 3 year old camera bodies. Interchangeable lens vs lens fixed on the body? Definitely interchangeable. Forget about the “super-zooms”. Having a mirror in the camera body adds to the size, but enables you to see through the lens, helps to focus faster and prolongs battery life as you won’t use the back-screen so often. For beginners, we recommend DSLR’s. Only if size is a very big issue for you, then you can choose one of Sony’s E-Mount (not A-Mount) mirrorless offers (eg Sony A6000) or one of Fujifilm’s excellent cameras. This relates to the size of the sensor of your cameras, and is in fact the most important choice that can have a significant impact on the quality of your photos. 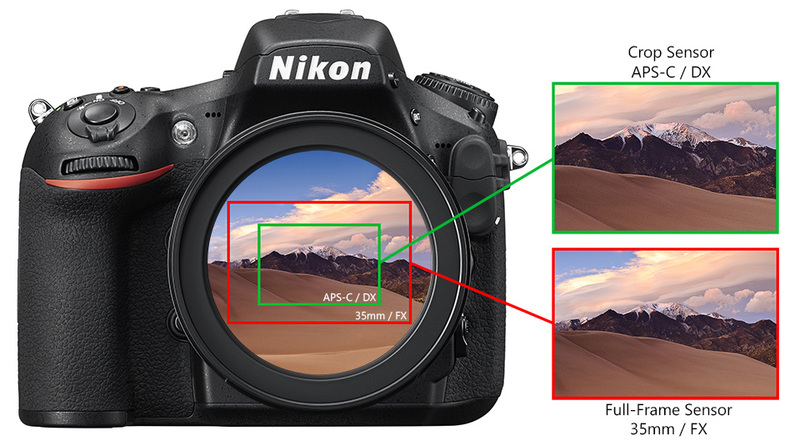 We recommend a cropped sensor camera (Nikon: DX, Canon: APS-C) for beginners. Another hot debate – the answer is that it doesn’t matter too much. They are all excellent companies. 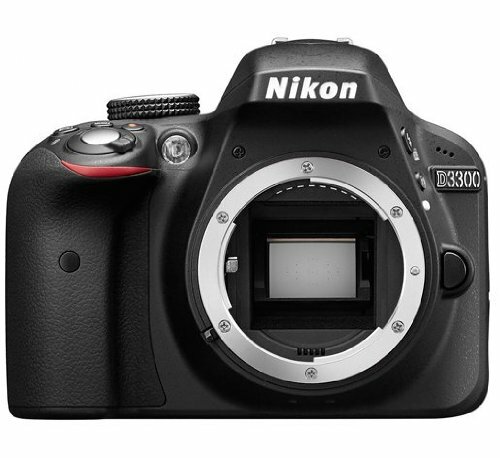 If you want a DSLR, our recommendation for beginners is Nikon, because they have a slight edge vs Canon on the entry segment. Canon has innovated better lately for the professional segment – so they would be our recommendation for seasoned photographers. 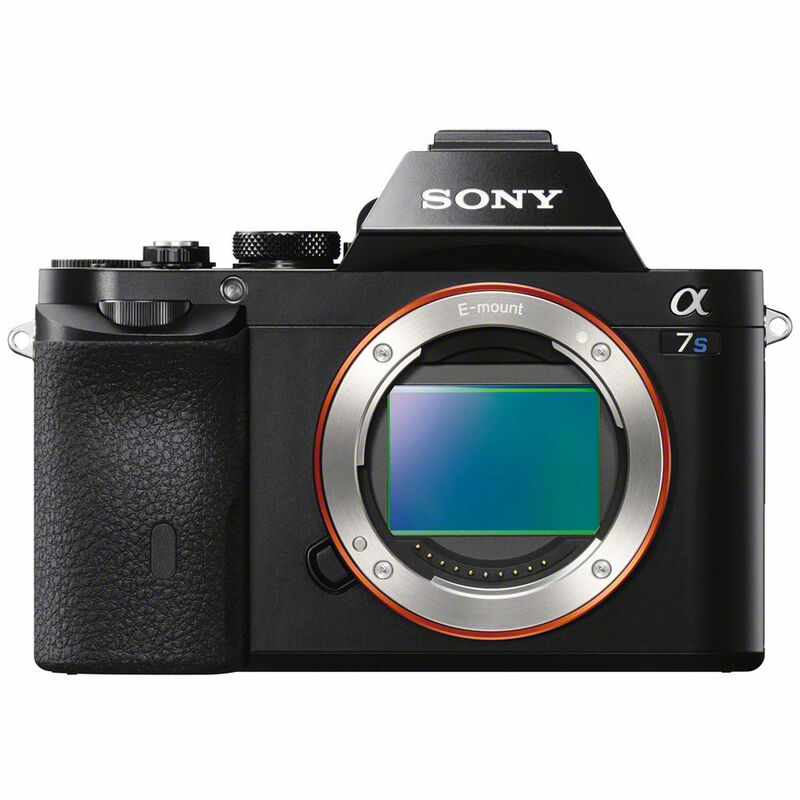 For the mirrorless, Sony has the best mirrorless offerings around – check the A6000 for the entry segment and of course the Alpha series for full frame. Fujifilm is an excellent option too, if you feel comfortable with Aperture and Shutter speed adjustments. More important choice than the camera, and much better investment because the technology doesn’t change much. Do not hesitate to look at anibis.ch to find good deals on second hand good lenses. Kit lenses: The classic 18-55mm lenses are “ok” for overall walk around photos, but quite limited in both range and aperture. If you have the budget, you can replace it with 18-135 (or 200) for extra range for portraits. These are “jack of all trades, master of none” type of lenses – they cover a huge range but do just an average job at any focal length. Prime lenses: These are small specialists – they cannot zoom but they do a great job at low light and they can isolate subjects much better. They are also extremely light, small and cheap. If you don’t mind changing lenses, we recommend a prime lens any day over (or in addition to) a kit lens. We recommend Nikon AF-S DX 35mm F/1.8G for all budget levels. The cheapest and a must in our opinion! The straps that come with your camera are extremely short, therefore very uncomfortable to carry around. 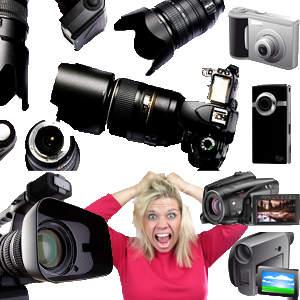 Plus you advertise your camera’s brand for free! Wearing a camera directly over your neck is very unhealthy, and it will make you hate your camera very soon. Wearing a long strap around the shoulder as well as the neck distributes the weight. 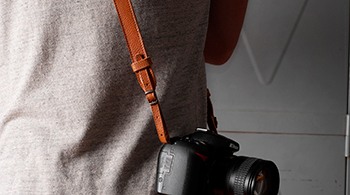 We recommend any strap that is long enough to hang on one shoulder and swing the camera on your other side. Ideally attached to the tripod mount of your camera. Our recommended brand is BlackRapid that you can order from Graphicart.ch, but feel free to experiment and find one to your taste. Only if you like low light & night photography. 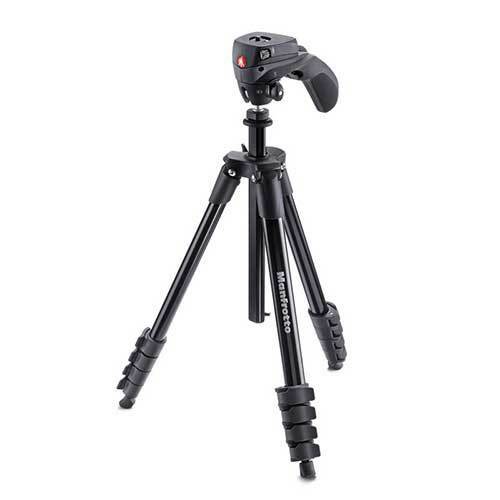 For the classic tripods, do not go for the cheapest options, as they are either too heavy or too light & badly made. Check the Manfrotto website to find a suitable one for yourself. If you really want the best quality, then go for Gitzo. We recommend carbon-fiber tripod legs that can go as high as your eye level plus a ballhead tripod head for easy alignment. Unquestionably, the most popular and easy to use software that we recommend is Adobe’s Creative Cloud photography plan (11.9chf / month) that includes Lightroom and Photoshop. 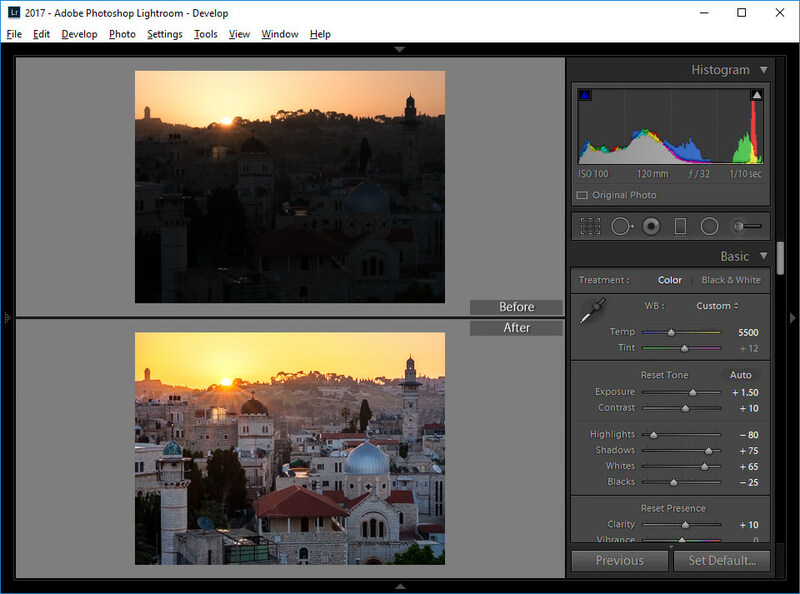 Lightroom especially is all you will need for an end to end software to manage your photos, while Photoshop is the most powerful photo editor around. You can register to our Lightroom course or to our Photoshop course to learn how to use these super useful software. 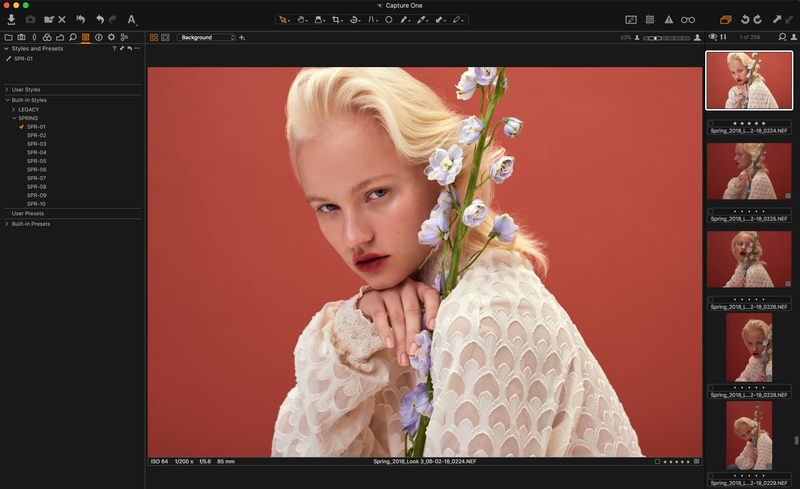 For those who would like a more professional software that allows better control for colours and has a superior tethering interface, we recommend Capture One.